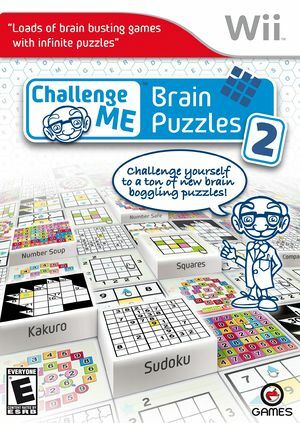 Challenge Me: Brain Puzzles 2 brings more brain boggling number puzzles with seven great games, including Sudoku, Towers, Number Soup and Squares. With most puzzles generated from new each time you start a game, there are limitless possibilities! The graph below charts the compatibility with Challenge Me: Brain Puzzles 2 since Dolphin's 2.0 release, listing revisions only where a compatibility change occurred.